Patty Jolliffe joined Nelson in 2006 as an Administrative Assistant. 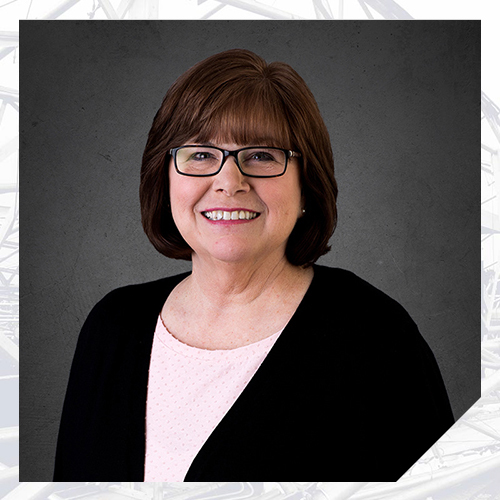 In her current role as Licensing Specialist, she uses her organizational skills to maintain all state licensure for all of Nelson’s engineers and architects, as well as licensing for the organization. Patty enjoys supporting the staff, engaging with the clients, and learning new skills that will enhance her ability to assist others.